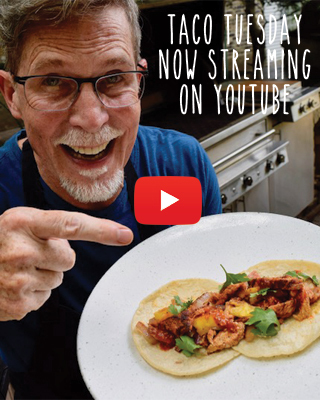 Rick Bayless | Announcing the #MoreBayless Round 3 Winners! Announcing the #MoreBayless Round 3 Winners! The #MoreBayless home cooks have once again blown us away. Seriously, the photos that filled up our contest hashtag this round were some of the best yet. We wanted to reach through our screens and fork into the beautiful pieces of salmon and spoon up that toasty peanut salsa. (Recipe here. Below is a look at Round 3’s winners. Their signed copies of “More Mexican Everyday” will be shipped ASAP. As for the fourth and final #MoreBayless recipe, we’re ending on a sweet note with this absolutely delicious coconut bread pudding. The deadline to submit your photos is midnight on Tuesday, April 28.